In Trump’s Washington, other centrist Republicans are going to face a version of her tax-plan dilemma, again and again. 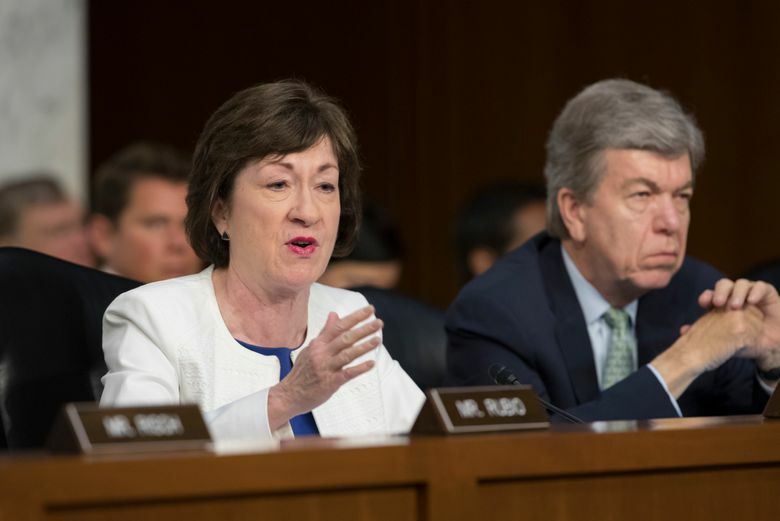 Here’s the back story: Collins said that she would vote for the recent Senate tax bill so long as Republicans leaders promised to pass other legislation — in the near future — that would reduce the bill’s knock-on damage to health-care programs. If anything, Ryan’s snub is more significant. House conservatives might still fold and approve the narrow deal that Collins thought she had. But Republicans will not permit the more meaningful promise she’s made — that the tax bill won’t lead to health-care cuts. Tax cuts and health- care cuts are inexorably bound. In Trump’s Washington, other centrist Republicans are going to face a version of her dilemma, again and again. They are going to have to decide which matters more to them: being a loyal Republican or being an actual centrist.